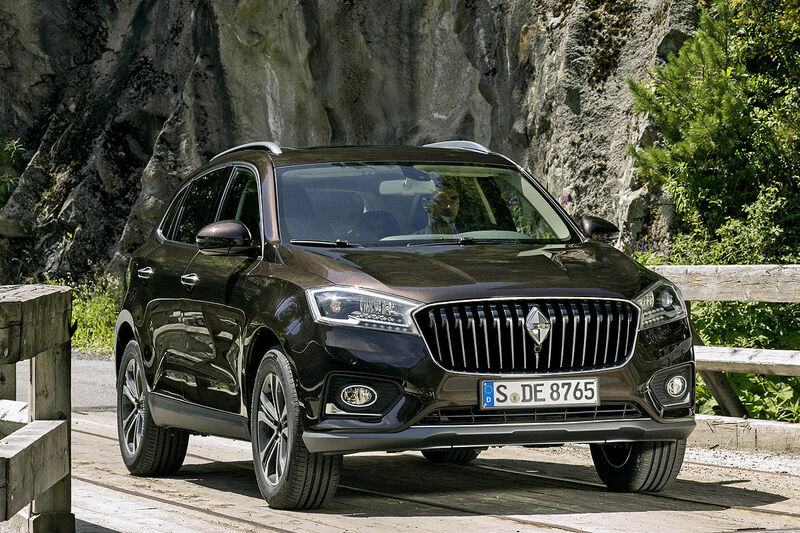 Borgward has confirmed that it will launch in Europe in the first quarter of 2018. According to Auto Express, the reborn German carmaker will first launch the BX7 in Germany and neighboring countries. 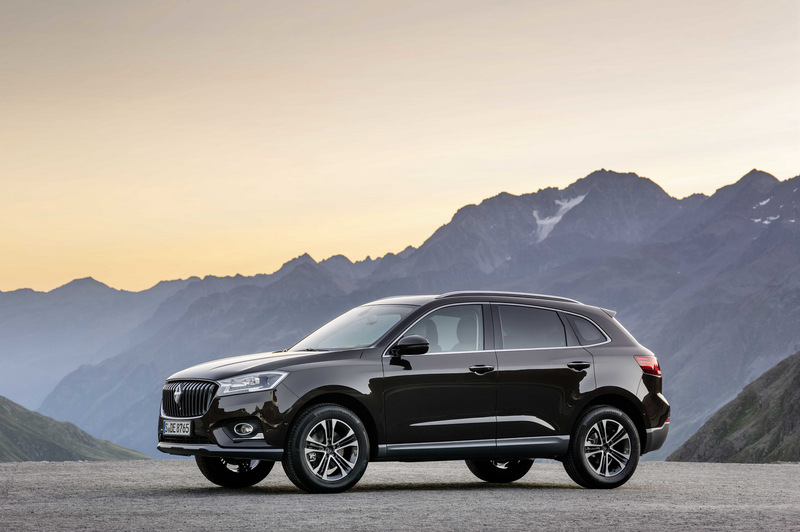 However, for interested SUV buyers in the UK, they may have to wait a little longer to enjoy a Borgward as no right-hand drive BX7 variant has been confirmed. The marque first unveiled the BX7 in September 2015 and in the two years’ since, has been refining the model and getting it ready for the road. 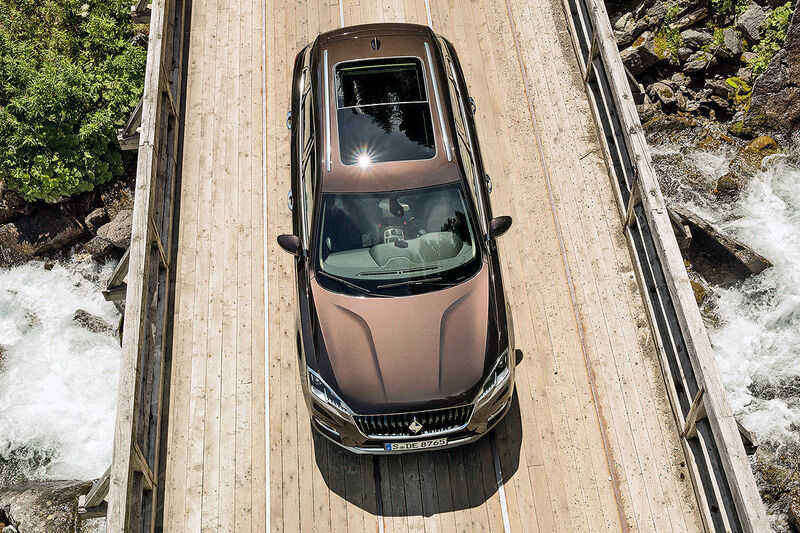 The entry-level model is powered by a 2.0-liter turbocharged four-cylinder delivering 224 PS and mated to a seven-speed automatic transmission. 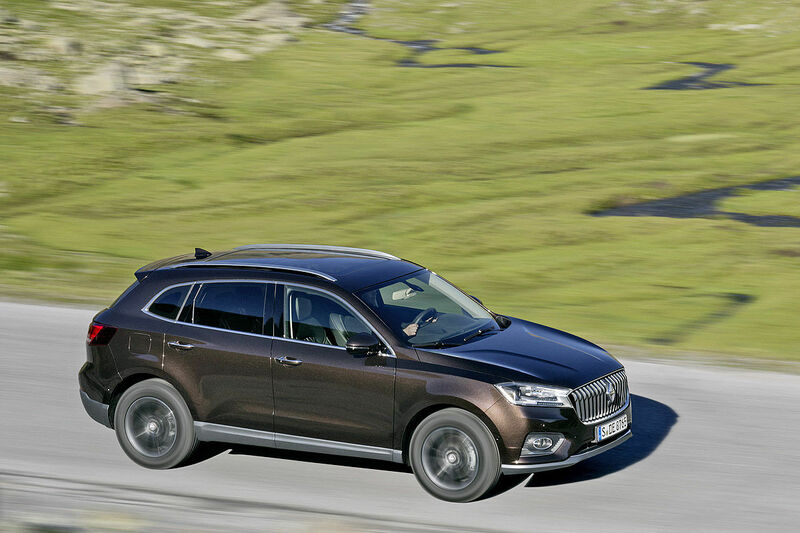 A plug-in hybrid version with a combined 401 PS has also been developed. 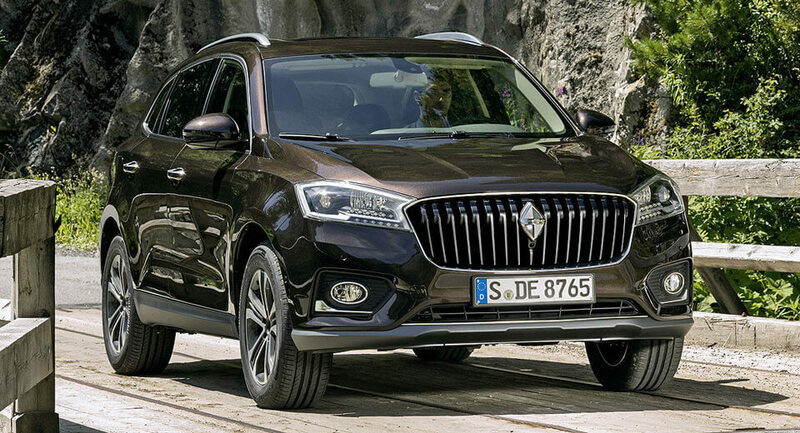 Borgward recently launched in China ahead of its European arrival and according to chief design officer Anders Warming, this has provided the automaker with valuable experience before launching in its home country. 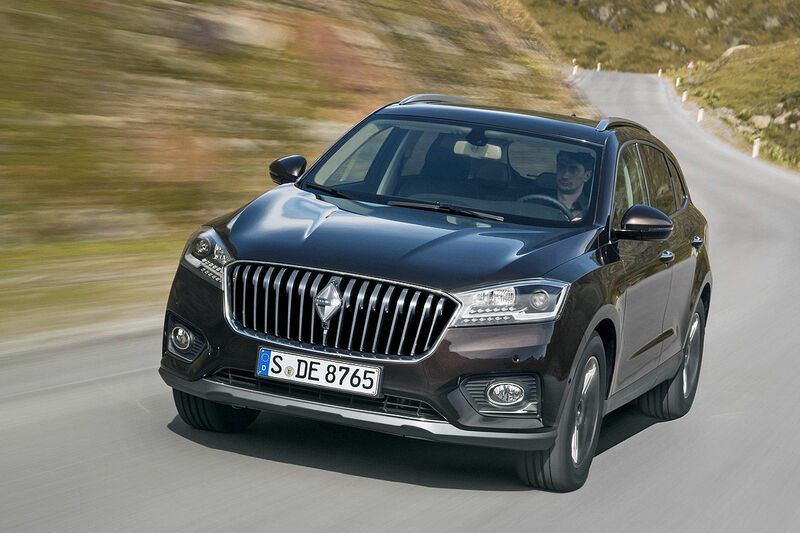 Shortly after European deliveries of the Borgward BX7 commence, the smaller BX5 will arrive. 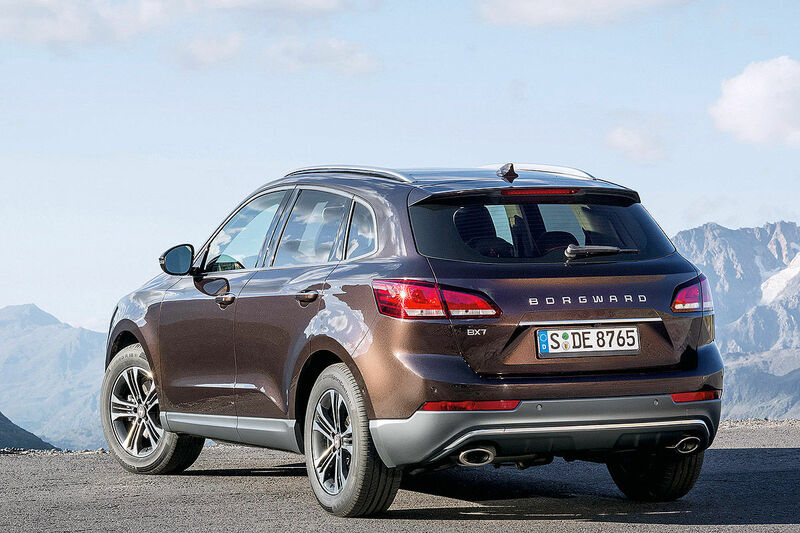 Unlike the BX7, a right-hand drive version of the BX5 has been confirmed.